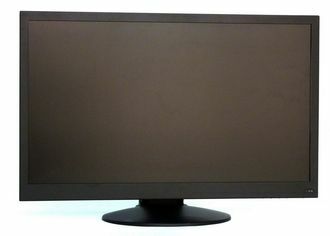 ACULA has been a specialist in the OEM/ODM video industry since 1993. As one of the first companies devoted solely to developing state-of-the-art video technology, ACULA leads the market as a trendsetter in design and manufacturing standards. What sets ACULA apart from the competition? A history of strong R&D, devoted to the design and innovation of ACULA’s exclusive core technology. The ACULA philosophy has always been focused on customer satisfaction with uncompromising integrity. 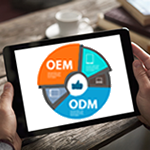 ACULA’s revolutionary OEM/ODM process ensures that clients receive a solution customized to fit their business. An outstanding R&D team, extensive quality assurance testing, and an attentive technical staff support every ACULA product. ACULA was founded in 1993 by a team of engineers with a vision to develop superior video products. On a global scale, we comply with international environmental safety standards such as RoHS, REACH, and ISO. ACULA is headquartered in Taoyuan, Taiwan, an area that is fast becoming one of Taiwan’s most dynamic technological hubs. 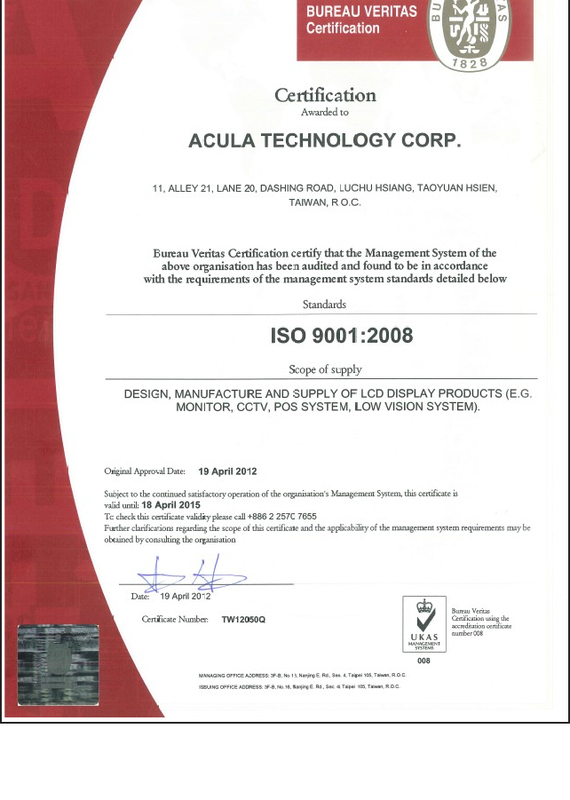 ACULA conforms to high international standards for conducting business in our global community.